Come see me, and 20 other local authors, at the Greenwood Public Library Local Author Fair on Nov. 9, 2013, from 1 to 4 p.m. at the library, 310 S. Meridian St., Greenwood, Indiana. 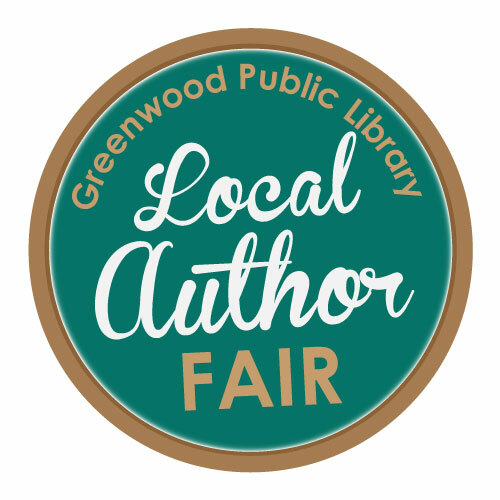 A wide variety of authors will be represented at the event, held in conjunction with the library’s Friends of the Greenwood Public Library book sale. For more information, contact the library at (317) 881-1953 or go to the library’s website.